All of our Kickstarter backers should keep an eye on their doorsteps this week - you may just find a small white box with your name on it! 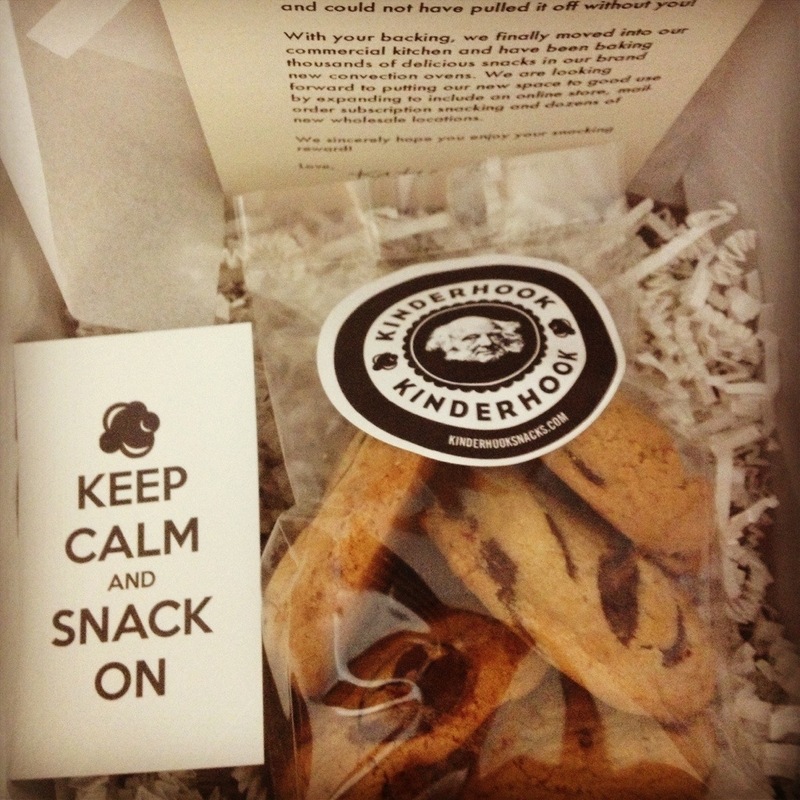 We had such a great time putting together your reward packages, from baking delicious snacks of your choosing, to creating fun Kinderhook swag and then wrapping it all up pretty for you. We'll likely say it another hundred times, but thank you so much for your support. We couldn't have done it without you!